Mark Lehn is a photographer based in Brisbane, Australia. 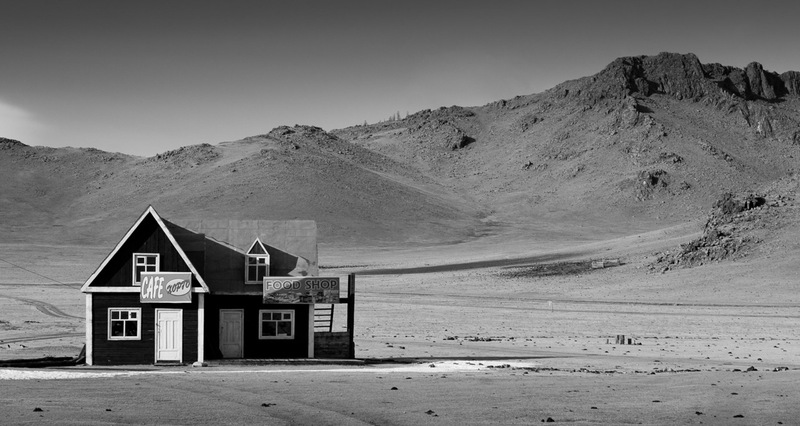 He has travelled to Mongolia on multiple occasions to capture the beauty and isolation of this wonderful country. This cafe is completely isolated. In black and white.